Bald Eagle — Eugene's Co. When I was a kid, I remember visiting Shiloh National Battlefield. I navigated from monument to monument while earning my Boy Scouts orienteering merit badge. We looked for lead bullets in the creek beds. We wanted our kids to experience Shiloh, as well. 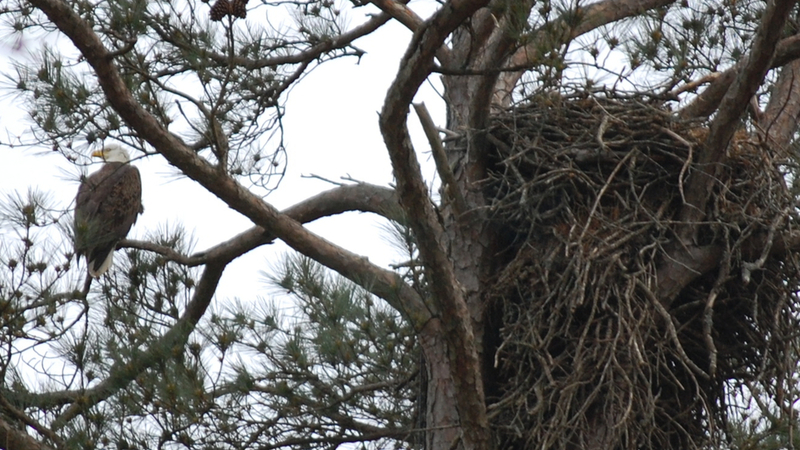 But they got to see something I have never seen before, a wild Bald Eagle. Our national bird is quite impressive.